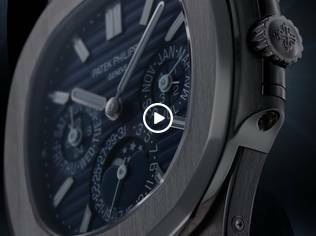 Patek Philippe is set to present The Art of Watches, Grand Exhibition New York 2017 from 13 to 23 July at Cipriani 42nd Street® in New York. 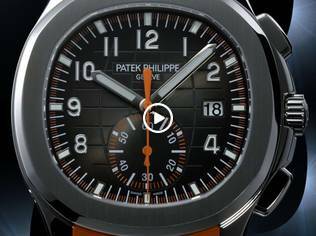 The 10-day public exhibition will showcase Patek Philippe's tradition of high-precision watch manufacturing, an insight into the company's 178-year history as well as its heritage in the domain of Haute Horlogerie. 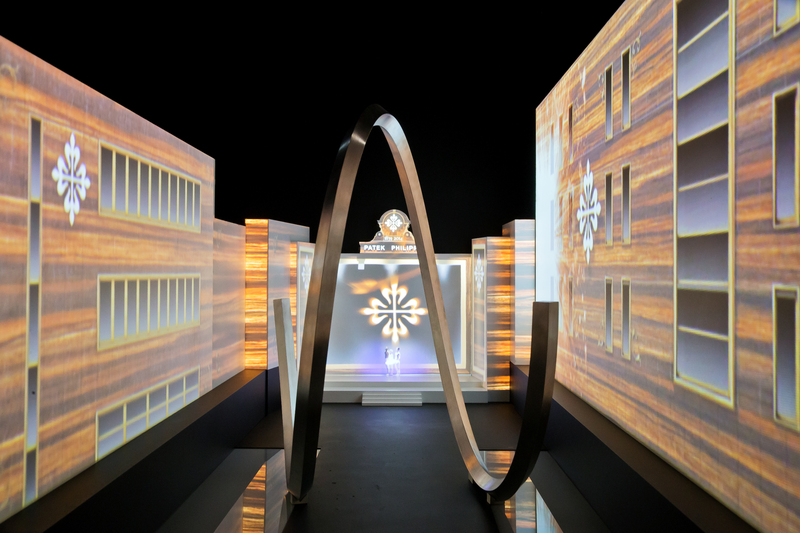 Visitors will have the opportunity to discover the world of the last privately family owned Geneva watch company from the inside. 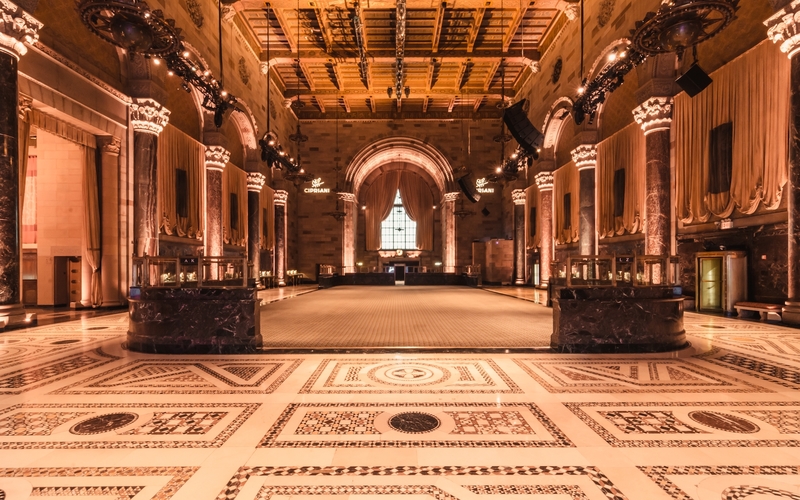 For the first time ever a two-story structure has been created within Cipriani to accommodate the square footage required for an exhibition of this scale. Ten specific rooms (including the Theater Room, Current Collection Room, Museum Room, US Historic Room, Rare Handcrafts Gallery and Grand Complications Room) have been created to showcase unique environments. 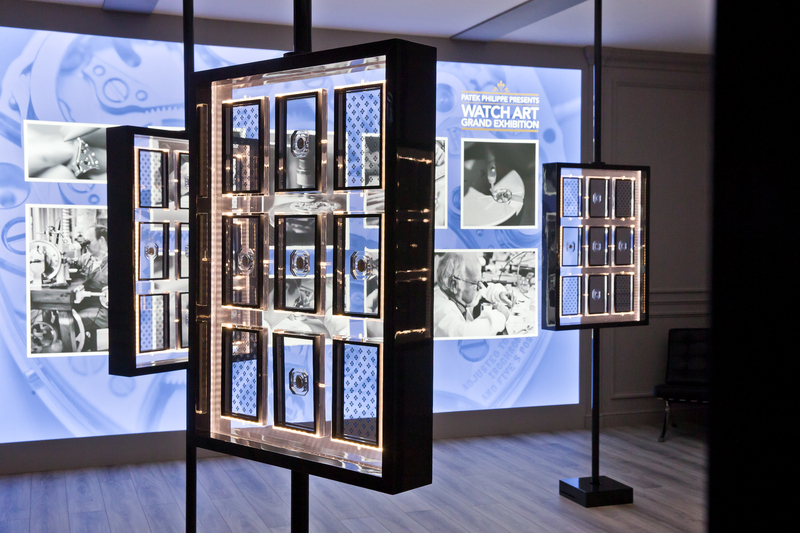 Visitors will have access to exceptional pocket and wrist watches dating back to 1530 in a space of 13,218 square feet. 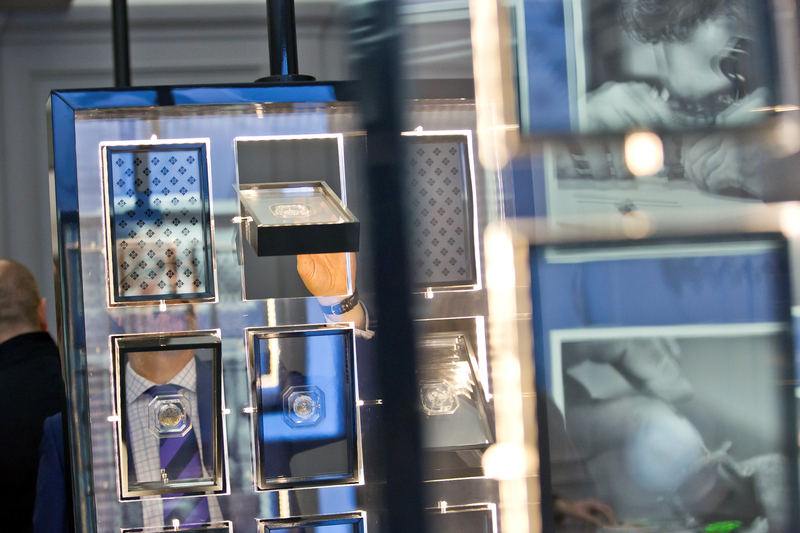 Watchmaker and Artisan demonstrations are some of the interactive activities taking place during the exhibition as a way to educate visitors on the inner-workings of fine watchmaking. 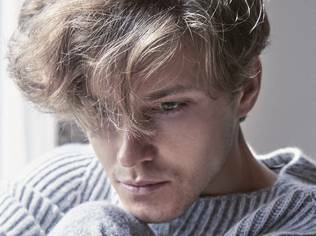 After visitors have concluded their tour they are welcome to rest and relax in the Patek Philippe Café.